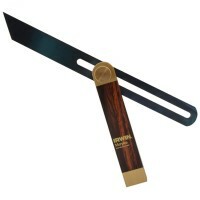 Silverline CB71 Adjustable Hardwood Bevel Features Adjustable bevels with polished hardwo..
Irwin Marples M2226 Rosewood Handle Sliding Bevel Features Size 10 1/2in / 267mm. 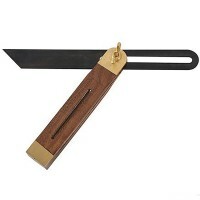 T..
Faithfull Sliding Bevel Features Size 10 1/2in / 270mm. 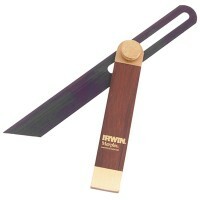 Quality hardwood stock, fin..
Irwin Marples M2226 Rosewood Handle Sliding Bevel Features Size 9in / 230mm. This S..
Silverline CB72 Adjustable Hardwood Bevel Features Adjustable bevels with polished hardwo..
Faithfull Sliding Bevel Features Size 9in / 230mm. 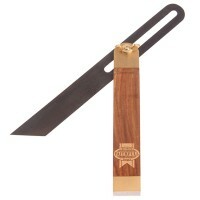 Quality hardwood stock, finely m..
Faithfull Sliding Bevel Features Size 7 1/2n / 190mm. 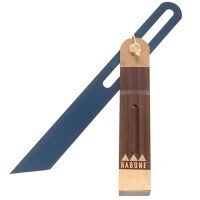 Quality hardwood stock, finel..
Stanley Rabone Rosewood Sliding Bevel Features Size 9in / 230mm. 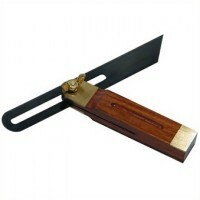 Hardwood stock and..
Bahco 9572-250 Sliding Bevel Features Size 250mm - 10in. 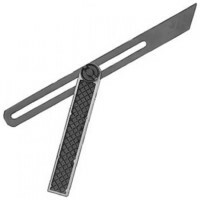 Blade of cold rolled steel..